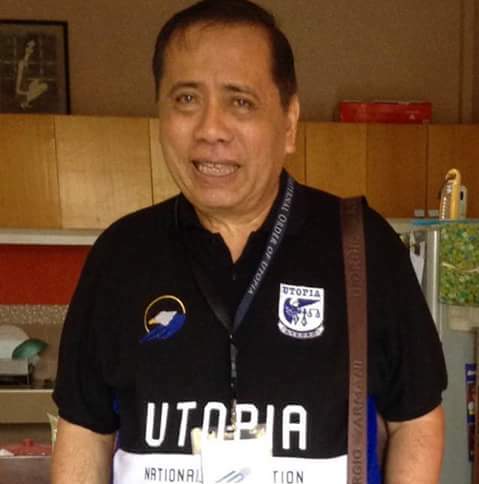 Through a Facebook repost, retired General Abe Purungganan shared the tale of former Agusan del Sur Governor Ceferino Paredes, recounting the moment then-Davao City Mayor Rodrigo Duterte put his life at risk to save the lives of women and children who were taken hostage. 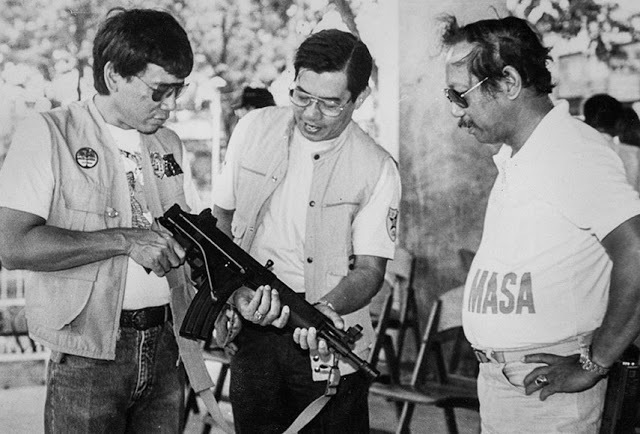 There was an incident that Paredes shared wherein Duterte allowed himself to be taken hostage in order to save the lives of those who were taken. With no arms, no bodyguards, and no company, he was willing to get into a van with the hostage takers in order to talk to them, get to understand their plight, and convince them to release their hostages. "We proceed to the area by helicopter and what horrified me was that when we disembark, the mayor just gave me his service pistol and told me to stay in a distance as he went directly to the hostage takers," Paredes said. In the end, after the incident and the hostage takers released their victims, Paredes shared that Duterte never publicized the issue, unlike what some people would have done. "They might make a comic book just like what Mar Roxas did about Yolanda. But mayor Duterte never even bragged about it. Here comes a leader who is willing to put his life on the line for his people and never claims credit for his effort," Paredes said. It was a correct recollection of the incident because I was with mayor Duterte at that time when we heard the news that a group of wives and children of DAPECOL(Davao penal colony) guards were taken hostage by convicts and was cornered along the Davao -Agusan highway boundary. We proceed to the area by helicopter and what horrified me was that when we disembark, the mayor just gave me his service pistol and told me to stay in a distance as he went directly to the hostage takers. Everybody was surprised including the convicts who immediately put a knife on the mayor's neck. But the mayor calmly talk to them and persuaded them to release the hostages. 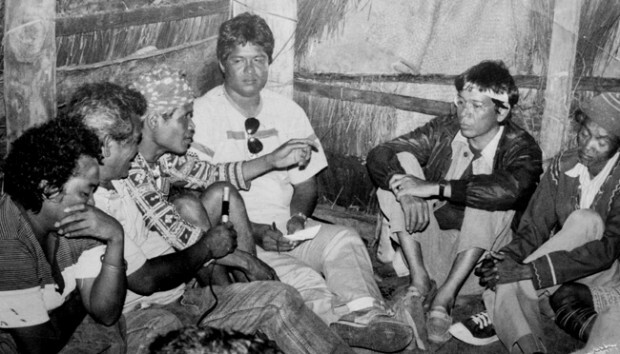 The convicts demand to talk to then President Cory Aquino which was an impossible demand. The mayor convince them to do just what they wanted but they have to do it at city hall in Davao city where he has a direct line to the president. To ensure the safety of the hostages and to assure the convicts of his sincerity, he offered himself be taken hostage. He then told me to ride back with the chopper and go straight to his house and pick up a pair of dry clothes and bring it to city hall. As we fly back to the city, I saw mayor Duterte at the back of one of 2 vehicles full of hostages, with a knife pointed on his neck for a 5 hour drive to the city. At the city hall, he spent the whole evening talking to the hostage takers. He made sure that the hostages are taken cared of. The next day, the convicts finally release the hostages. Everyone of them and not a single soul was harmed. If it were the other candidates, they would have advertised it to the fullest. They might make a comic book just like what Mar Roxas did about Yolanda. But mayor Duterte never even bragged about it. Here comes a leader who is willing to put his life on the line for his people and never claims credit for his effort. We are all hostages to the system. We are being held hostage by criminals and corrupt government officials. We need someone like RODRIGO DUTERTE who is willing to take a knife on his neck just to make sure that we will not be harmed and be freed from the system that makes our life miserable. SHARE THIS SO THE PEOPLE MAY KNOW."